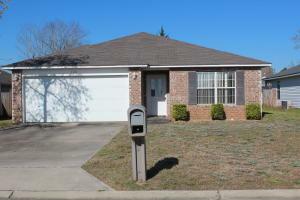 Great home on the south side of Crestview. Convenient to I-10 and bases. Open floor plan lets you use your imagination. Screen porch to relax and unwind.